Cape Town – Fundisile Mketeni, deputy director general in the department of environmental affairs, told Parliament on Tuesday that 549 rhino have been poached this year. He also said 224 arrests have been made so far. 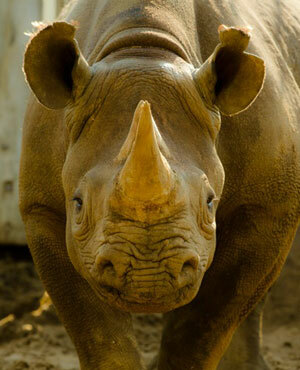 Mketeni said October was the worst month for rhino in South Africa as 75 animals were killed during this month. Parliament heard about funding constraints and vacancies in key positions having an adverse effect on the fight against poaching. Mketeni also told Parliament there is no operational budget for rhino related activities in Mpumalanga, the province in which the Kruger National Park is situated.